Now we’re going to do another review of a reel, we will now be reviewing a different material. well, let’s start the review. This reel that we will analyze, is the reel of greenX Maruri, it comes in the following models: 1000, 2000, 3000, 4000, 5000 and 6000 and is equipped only with front brake model. He really is a very nice reel, really fall in love, he joins a matte black with chrome-green details and a silver-gray of the reel, really one of the reels I have ever seen, including, your painting is super-tough, even chrome parts, although already note a little wear on the bottom, but it is a place that has a lot of contact with the groundthen it is a part that really suffers. other than that he is intact. This reel is equipped with 5 bearings, which appear to be of stainless steel, this leaves the reel bearings soft, but still notice a small “mowing” but is almost non-existent, and does not interfere much in the work of the reel, reel of entry, that wouldn’t be a problem. Their gathering is 5.1:1, this is common for speed reels, to artificial lures only saw advantages in half water, lures or in situations that the fish is tricky and slow, and also for fishing with natural baits he fits very well. The ability of this model line is very good, and the 4000 supporting line 195 m. 0.30 mm. 120 m. 0.37 mm line and 110 m. 0.40 mm line. The guide is in stainless steel and comes with a bearing to the anti-twist Guide, although still note that the line still remains with a twist. About your shot, this is very variable as fishermen and equipment, but as I want to tell you an average, he with 15 g. without wind, reached with a 1.65 m average action. 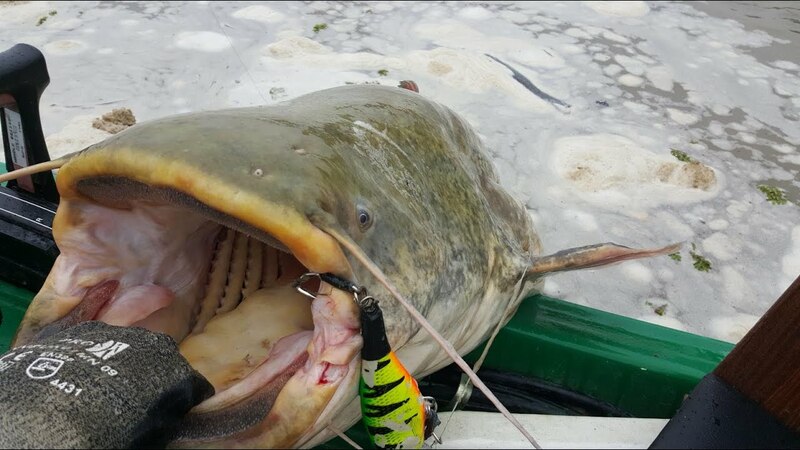 An average of 43 meters, but that will depend on how much of a fisherman, this is only one account, to let you inside. Your crank is convertible, i.e., can be placed on both sides. The handle is made of graphite, and appears to be resistant. She is very practical, with the action of the activation button fast, she can be armed and disarmed easily, unlike those in which we have to thread the crank, to save it. While the knob is plastic, it has a non-slip design, something I found interesting for this material, although the hand still slide a little, but nothing to bother. 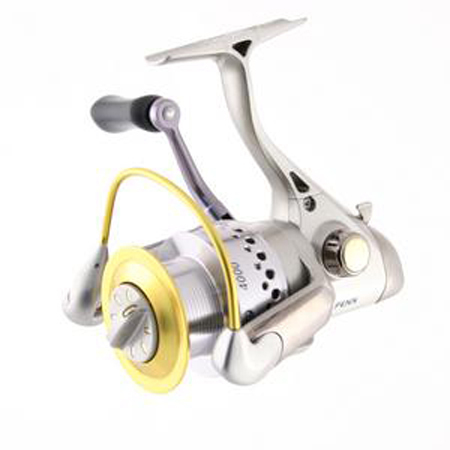 The brake of this reel is made of 6 discs, being stainless steel, 3:00 pm and 3 of synthetic material, handling very well. Being the brake adjustment knob point to point, he has a small gap between one point and another, and at the first point, when it will set it at first feels a huge, including part of the point-to-point already worn and no longer works, as you can see. The drag of this reel at the maximum point, hangs, and blew up a 0.50 mm line. a drag for this reel to a 0.37 mm line would be 3 kg, although any point if you note that the line goes well, no leaps in line. The chassis of this reel is in graphite, as well as the crank and the bail, and this chassis has a great resistance, tight and strong. We pass now to the spool, which is solid aluminum, and that is the greatest weight in this reel, note that he does not have any relief in the weight. The anti-reverse button is at the bottom, and is the same as that of all spinning reels, although I don’t think that these buttons are too small, but it’s not something that interferes. The bail handle is made of stainless steel, and it’s pretty thick and sturdy, with a very strong spring too, and another thing to note is that in time to come the crank handle not noticed any problems, although it is not recommend closing it with the handle system is a very soft and that leaves the reel very comfortable. 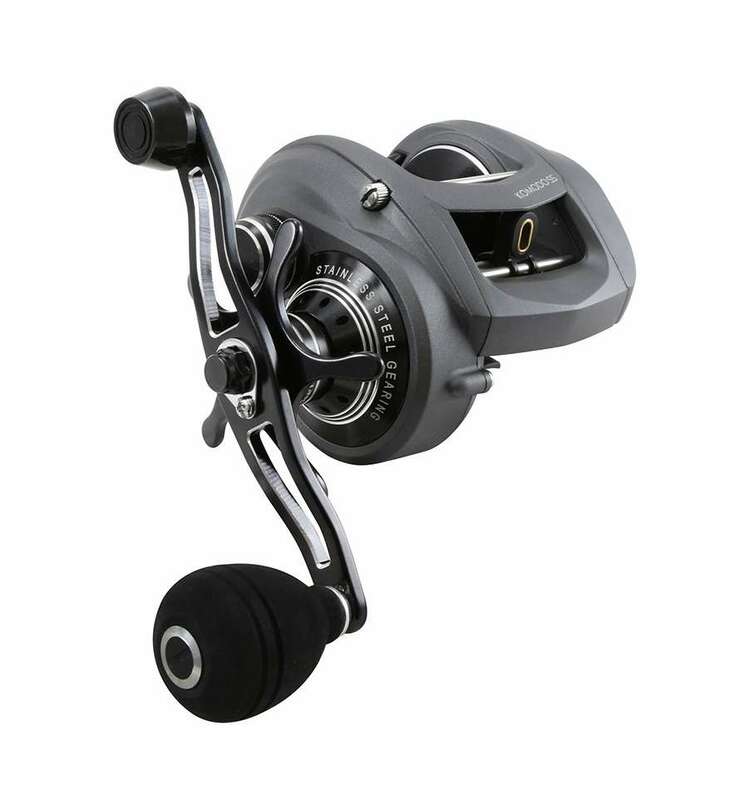 The 4000 model weight is 230 g. a weight that becomes a little impractical to artificial lures, but a relative weight for fishing with natural baits, and even for fishing, since this reel is in graphite, aluminum spool and some components in stainless steel, of course they recommend taking a shower after that freshwater fishing. This reel fits very well for fishing with natural bait in rivers, for round for gold and Surubins is monitored via implanted as for fishing, fishing for round and even for fish like Surubins is monitored via implanted leather. Its qualities make envious any reel of entry, this reel is offered at a price of 40 R$ to 150 R$.